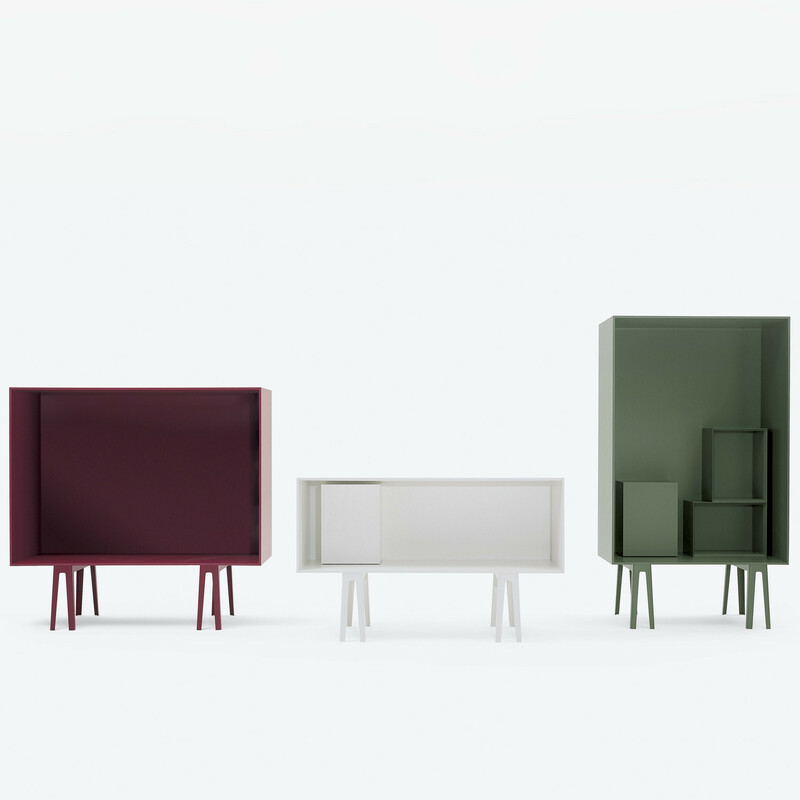 Butterfly Boxes are a collection of open and one door cabinets with matt lacquer finish, white, red, dark green or dark blue colours both inside and outside the cupboard. 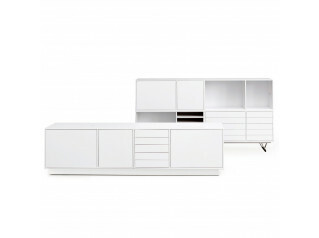 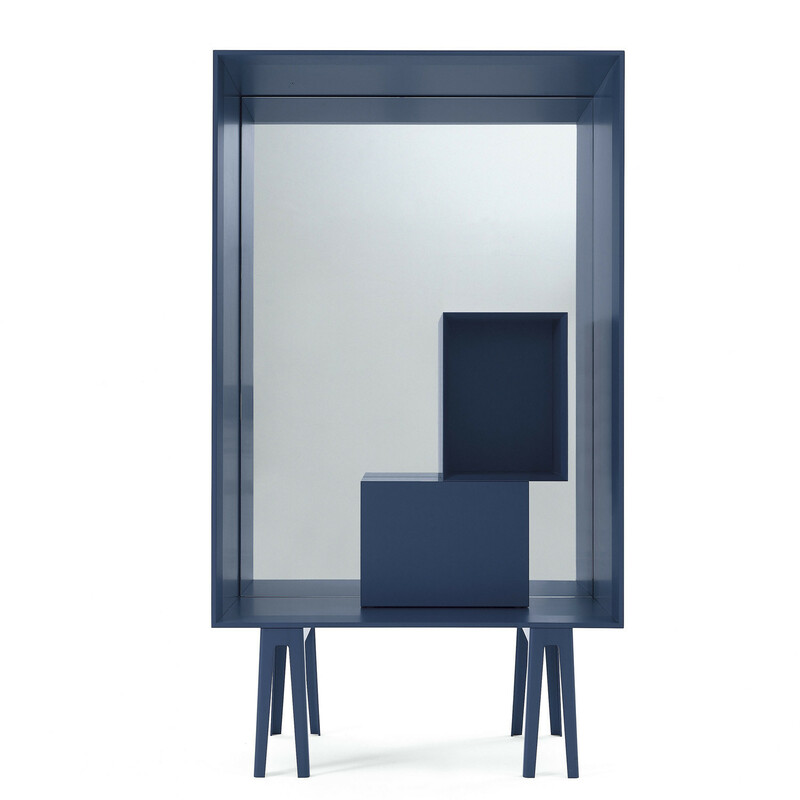 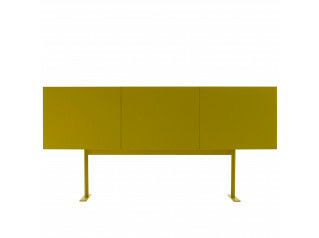 Butterfly Storage base is made of aluminium in the same colour of the cabinet. 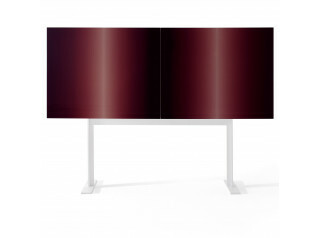 You are requesting a price for the "Butterfly Cabinets"
To create a new project and add "Butterfly Cabinets" to it please click the button below. 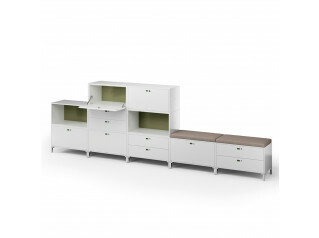 To add "Butterfly Cabinets" to an existing project please select below.